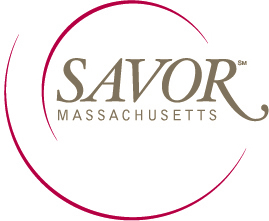 As small, independent farms find their niche in the Berkshires and Hudson Valley, we see and taste the benefits with an ever-growing selection of local delicacies. 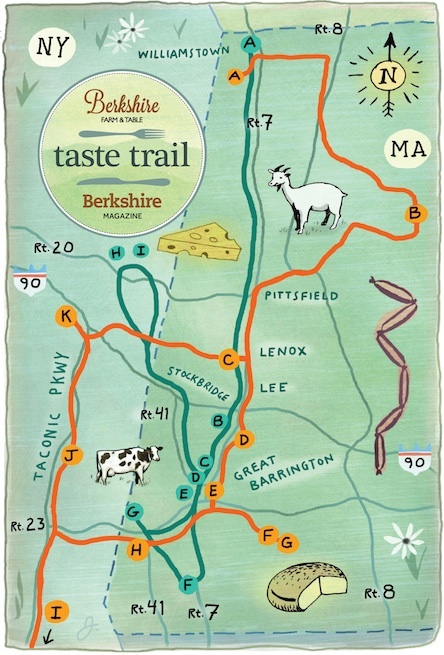 Berkshire Farm & Table has created virtual Taste Trails for residents and visitors to explore and enjoy throughout the seasons. 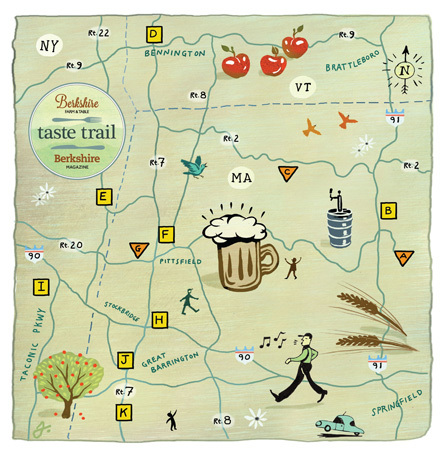 Our newest trip takes visitors on the Beer & Cider Trail. and don’t forget: Bear Swamp Orchard in Ashfield, MA and Whetstone Station in Brattleboro, VT.
Map Illustrations by John S. Dykes, courtesy of Berkshire Magazine.